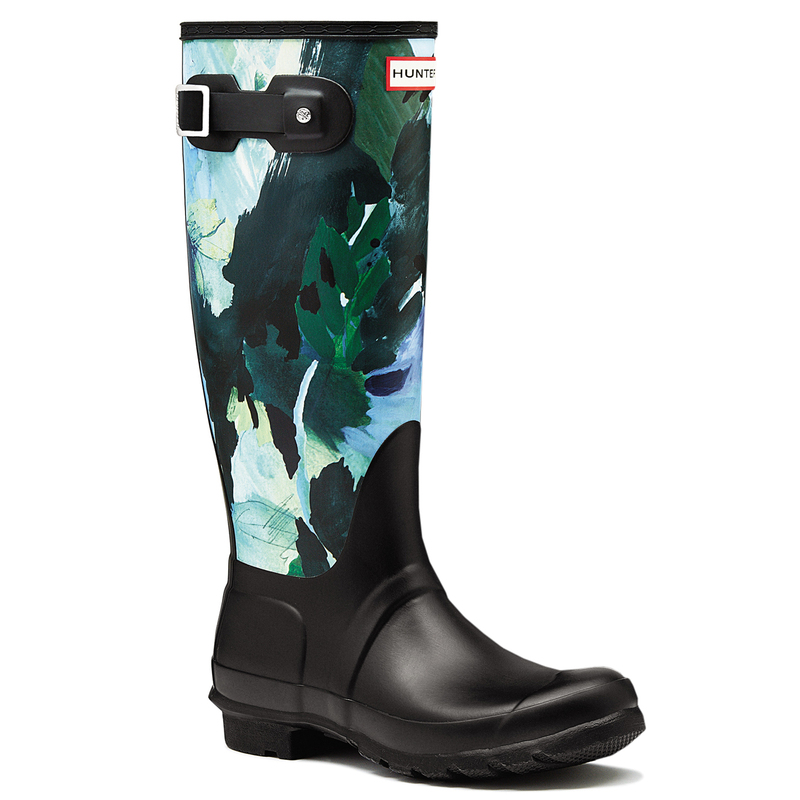 The festival season is fast approaching, which only calls for one thing; loud music, endless laughter and outfit preparation! 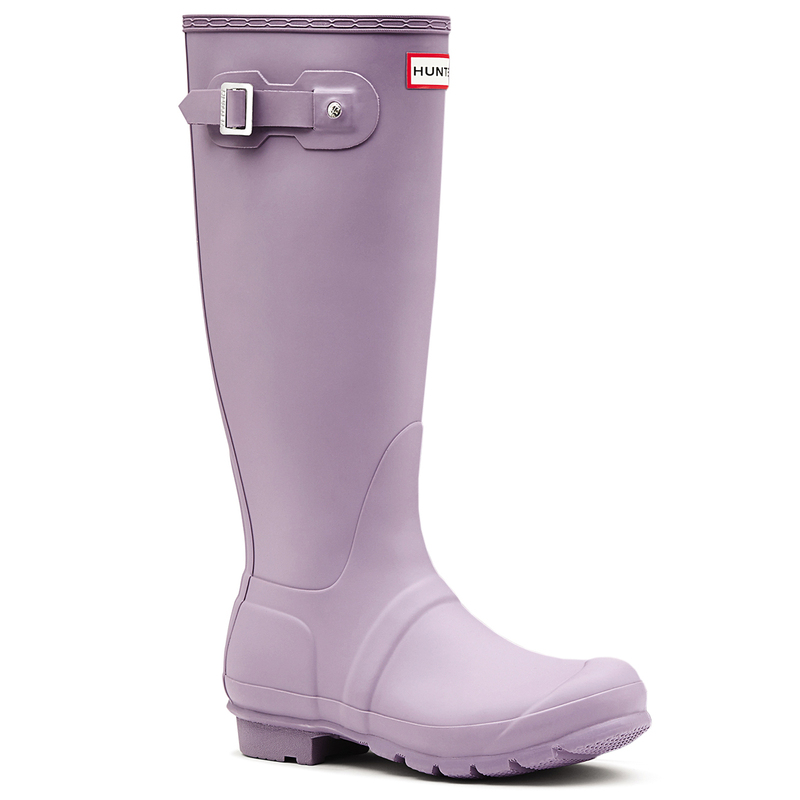 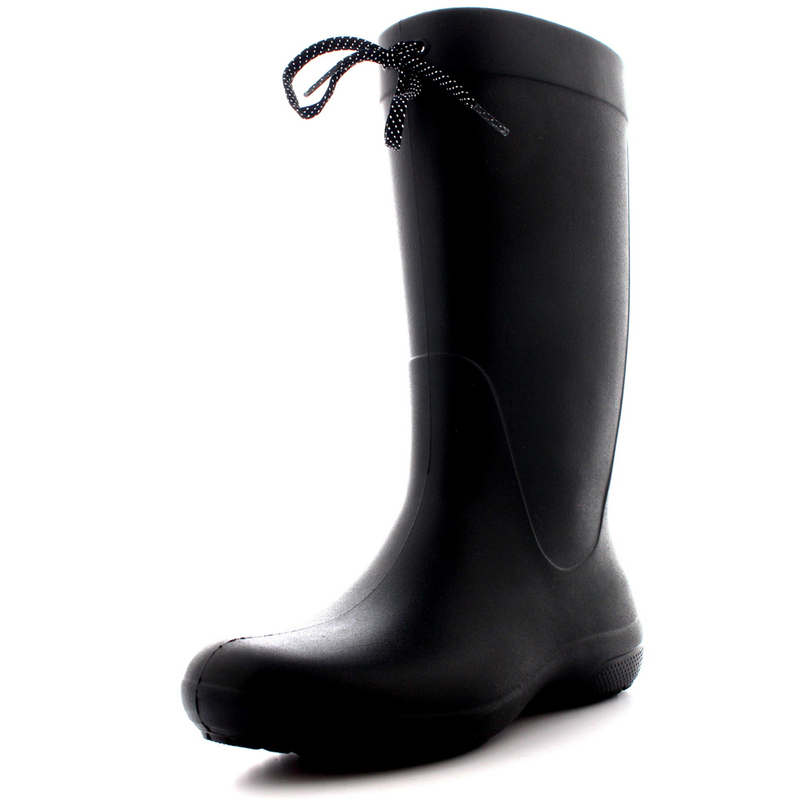 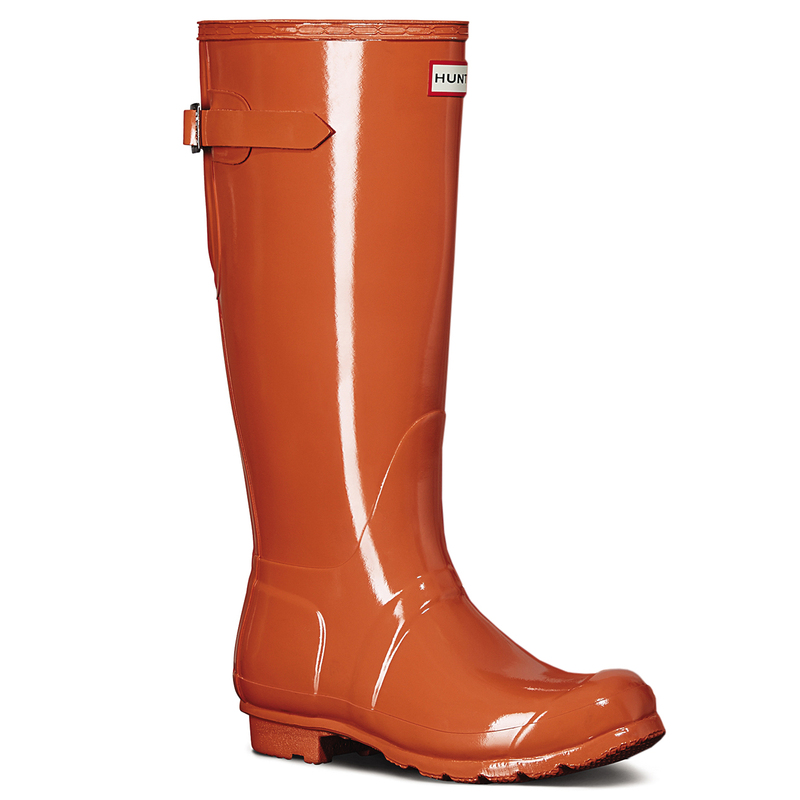 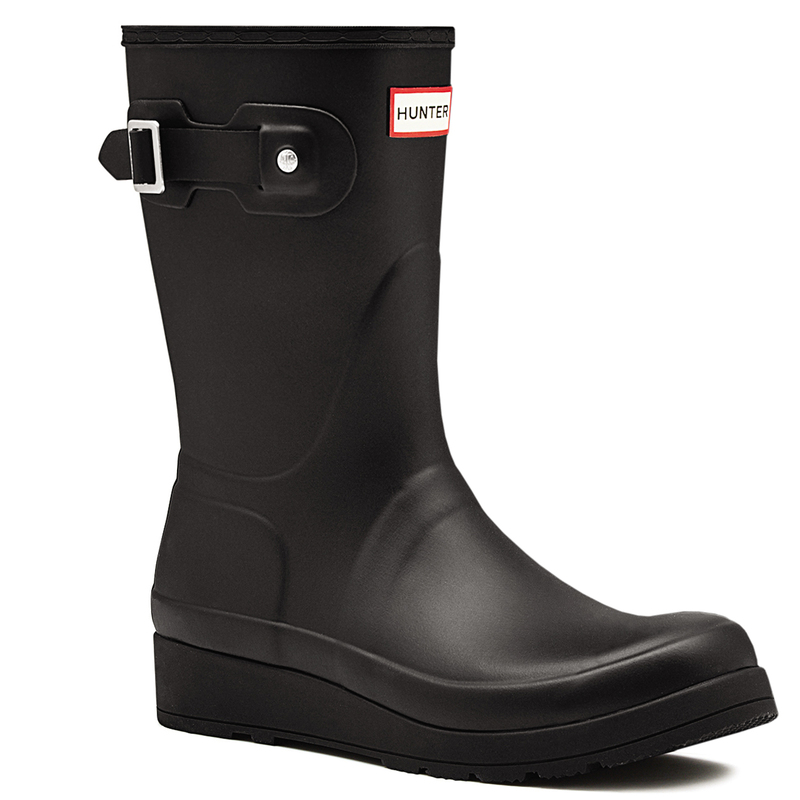 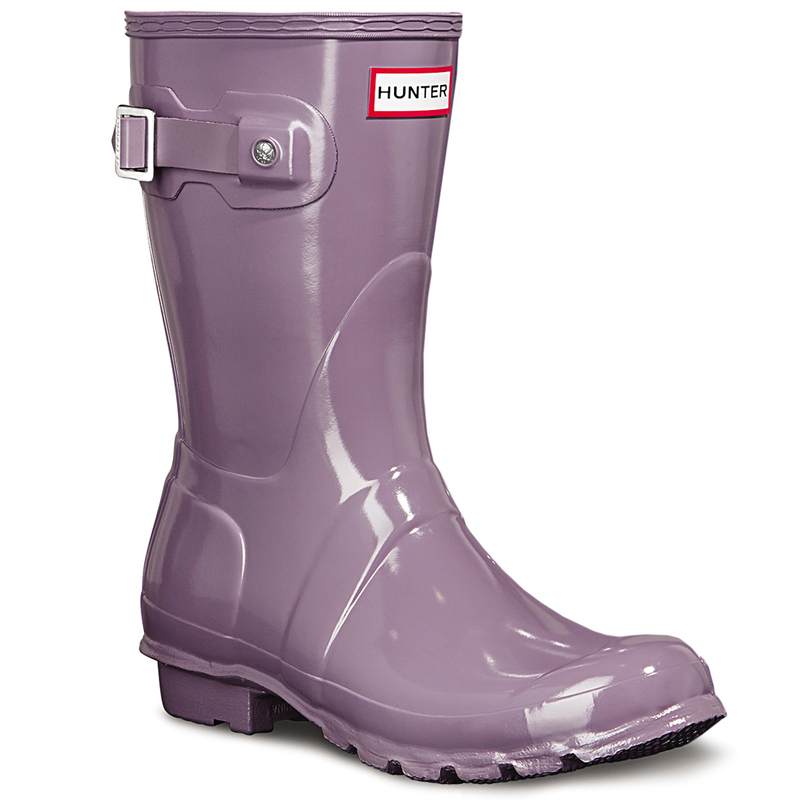 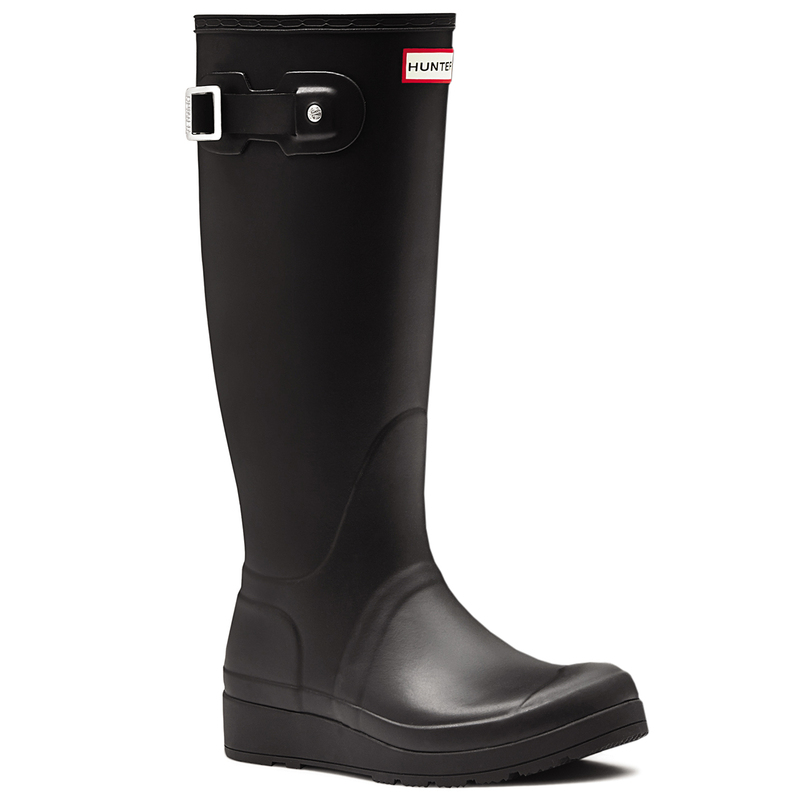 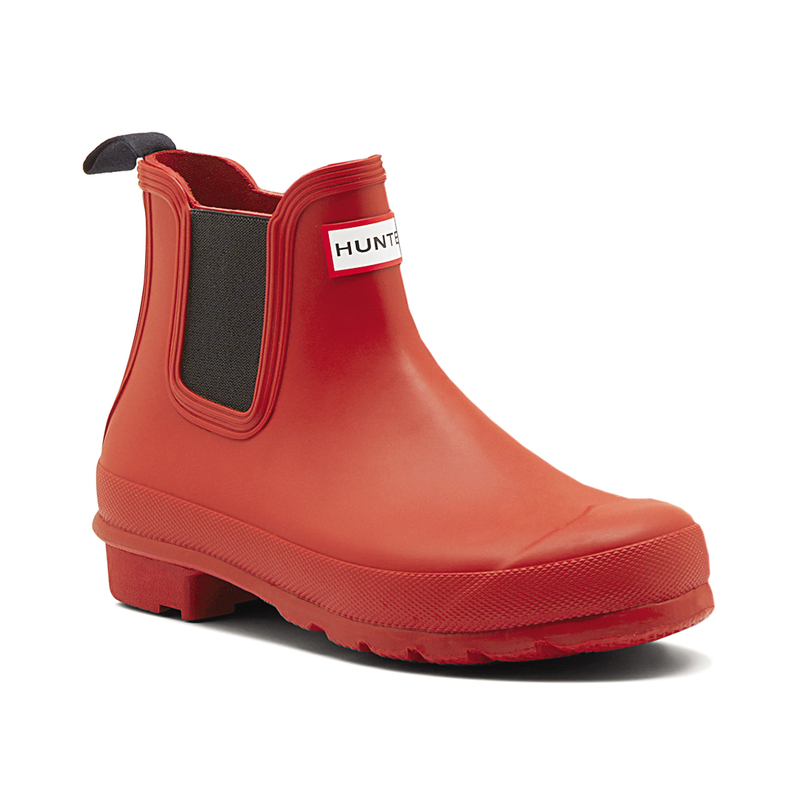 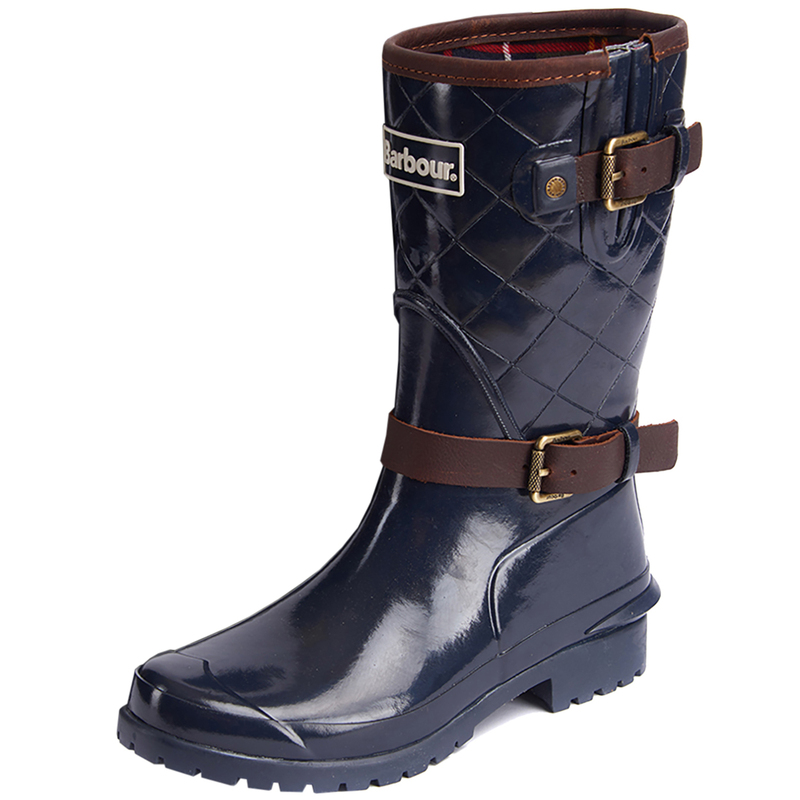 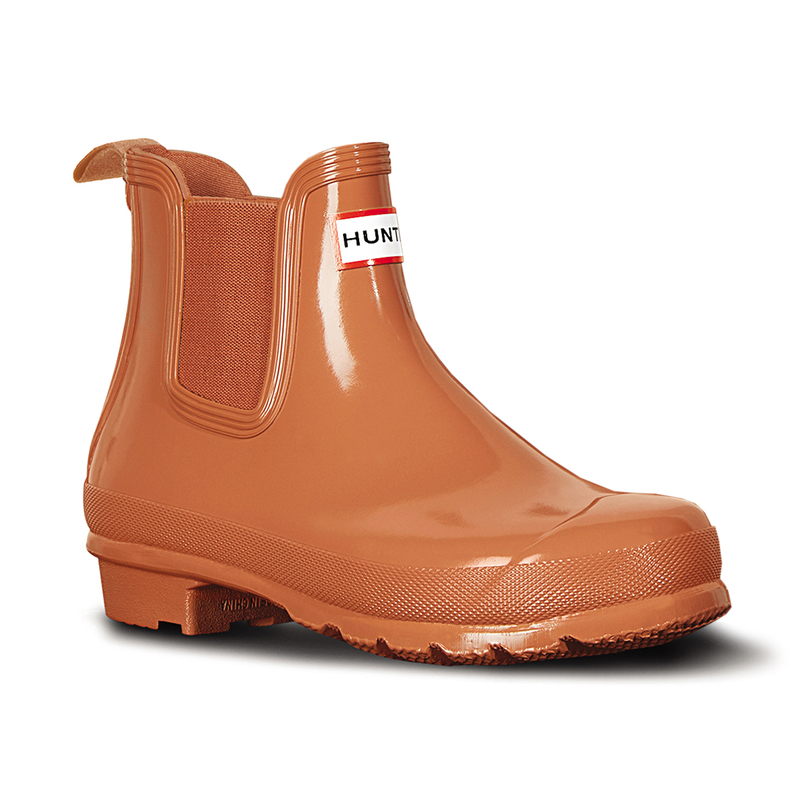 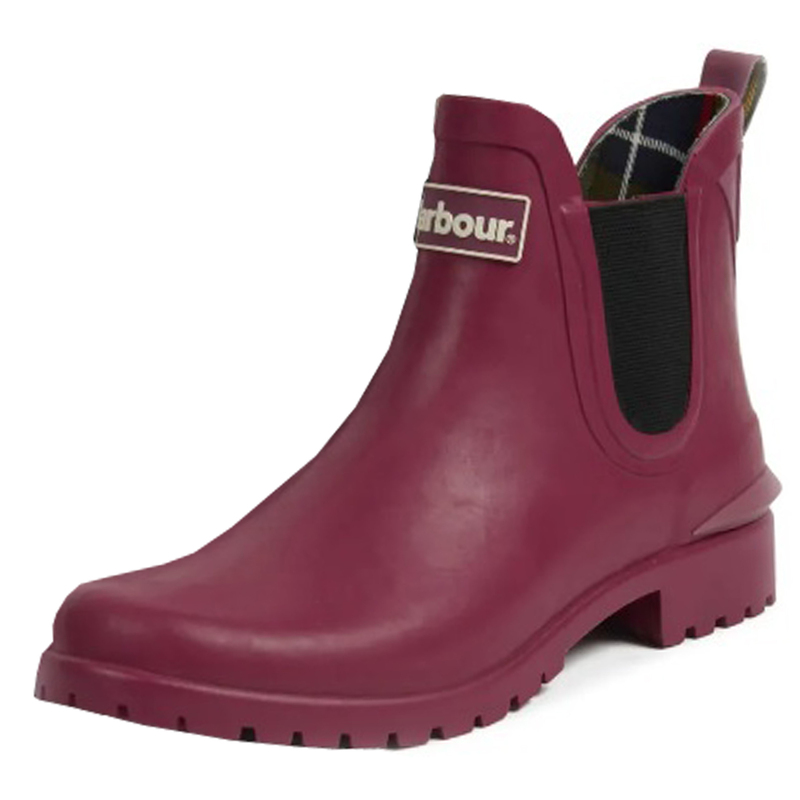 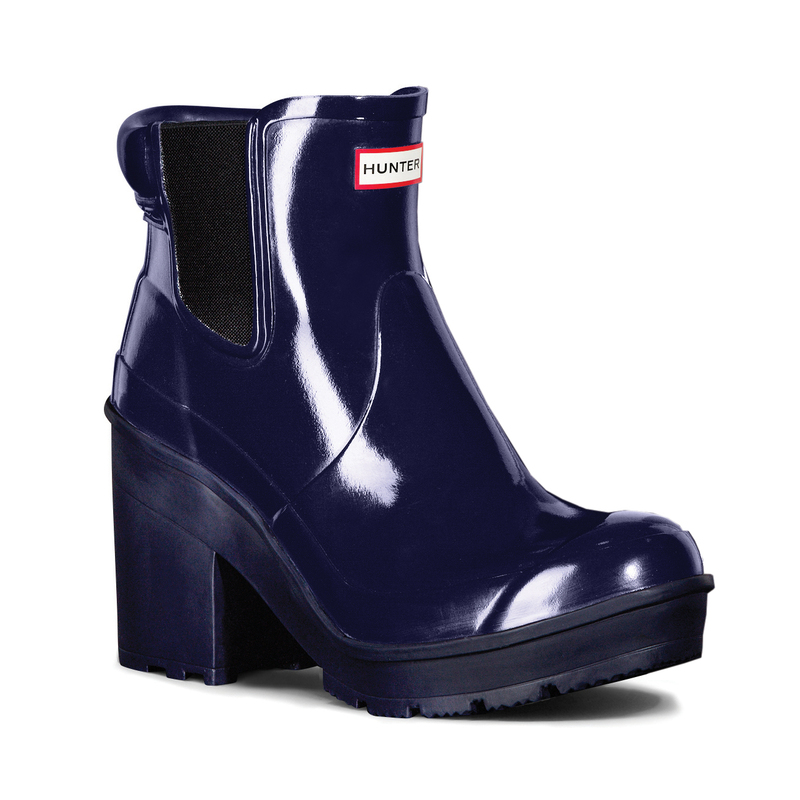 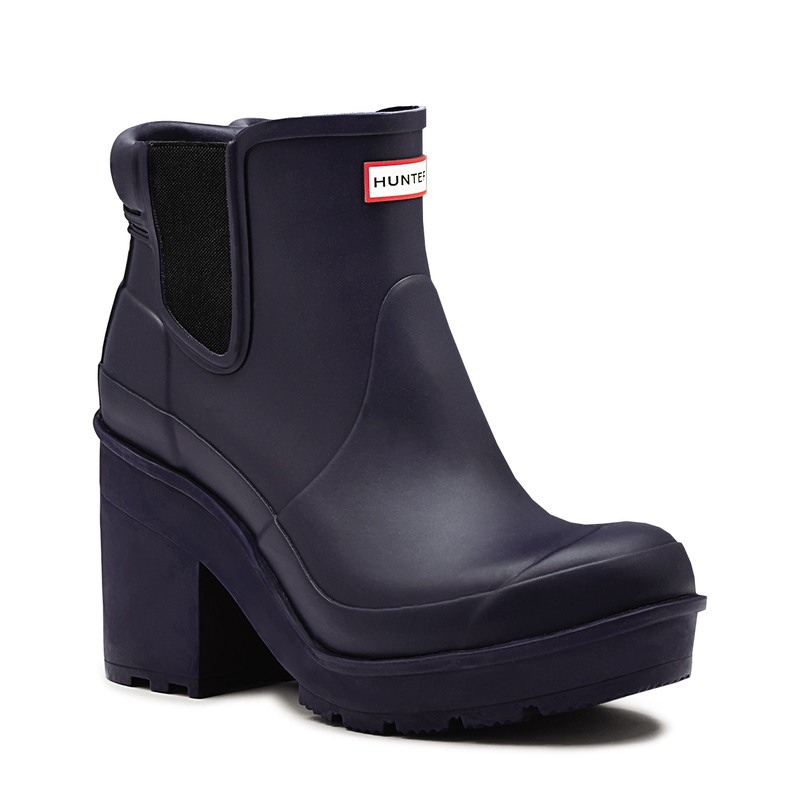 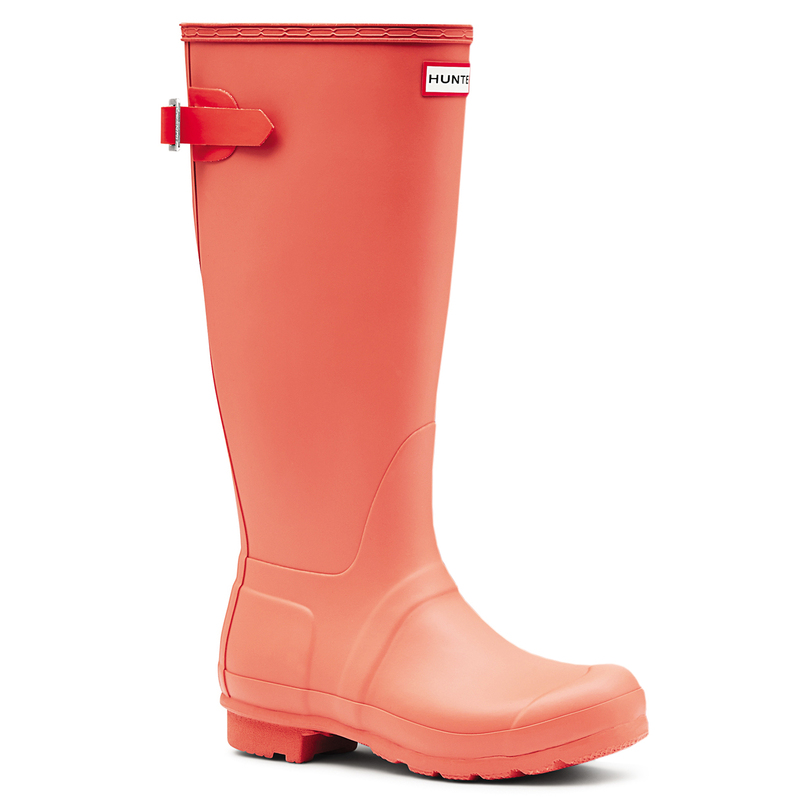 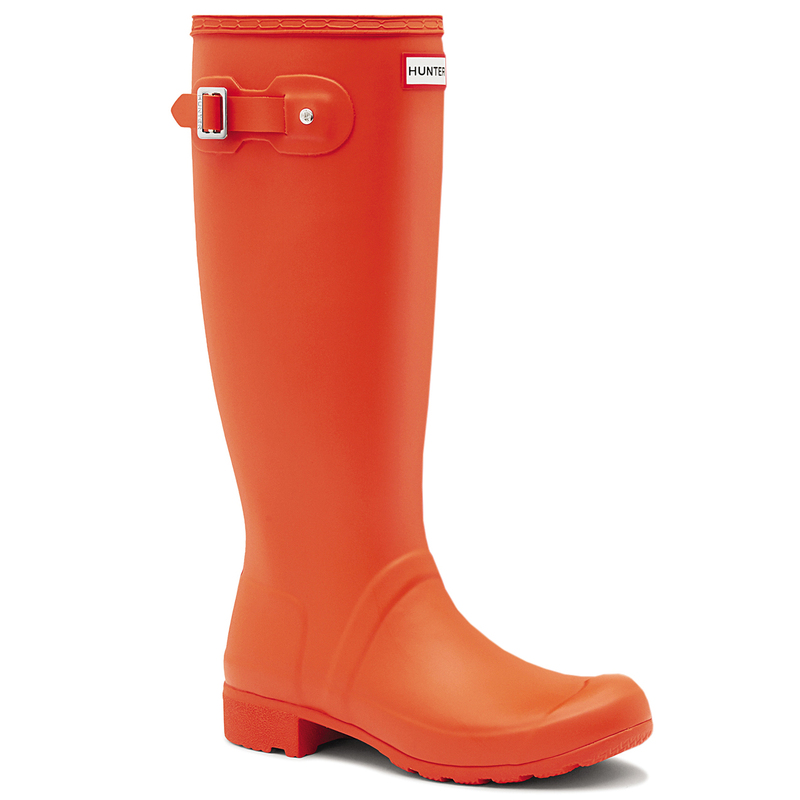 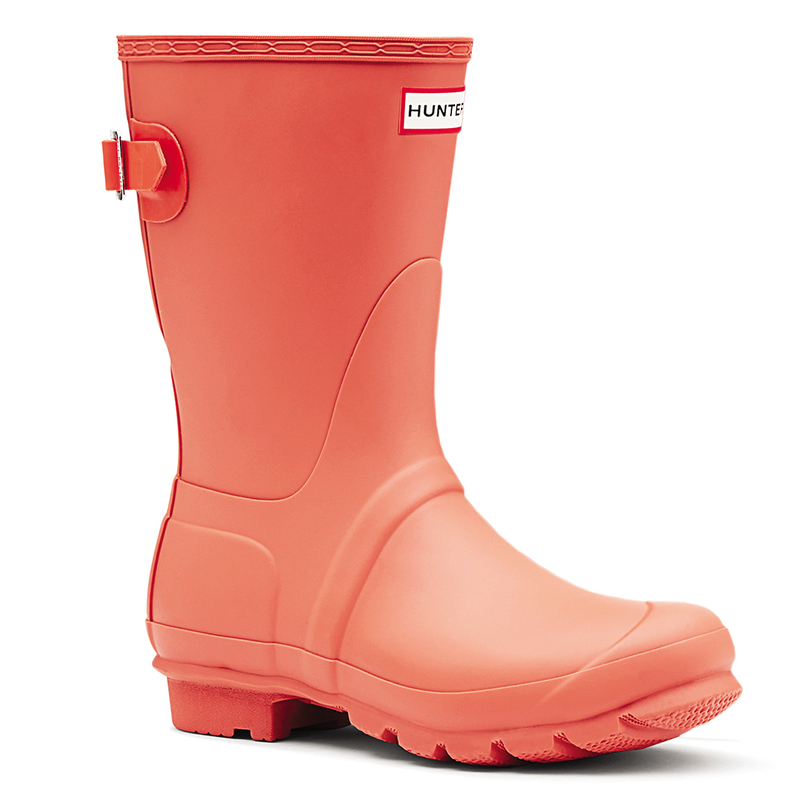 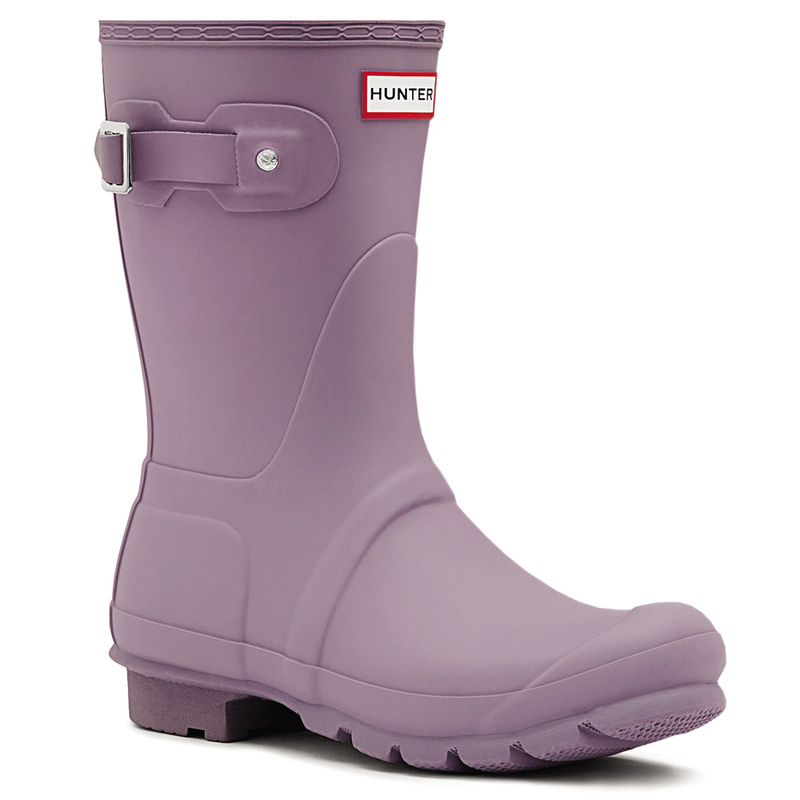 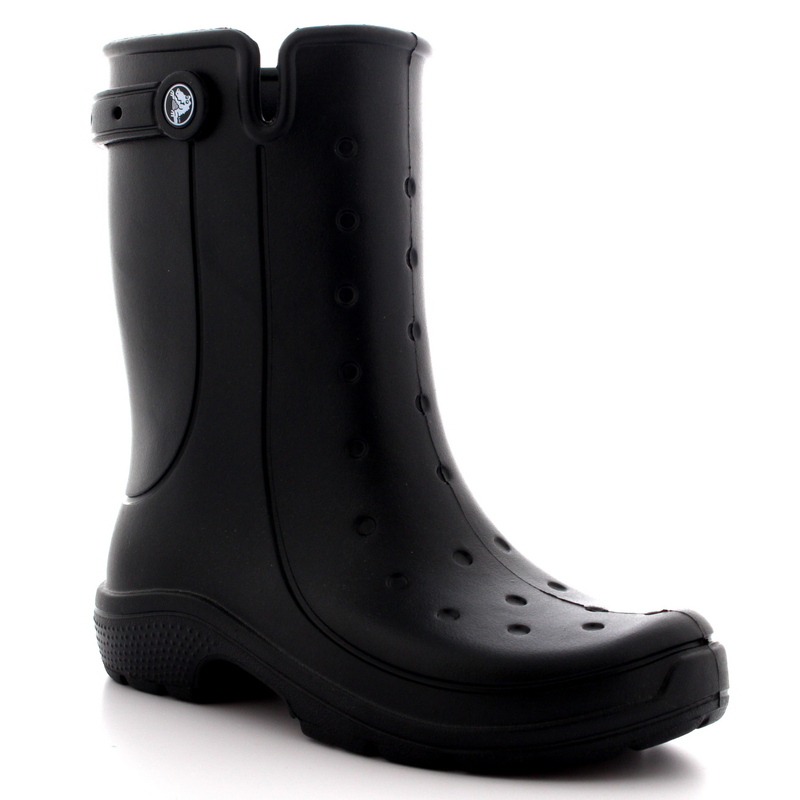 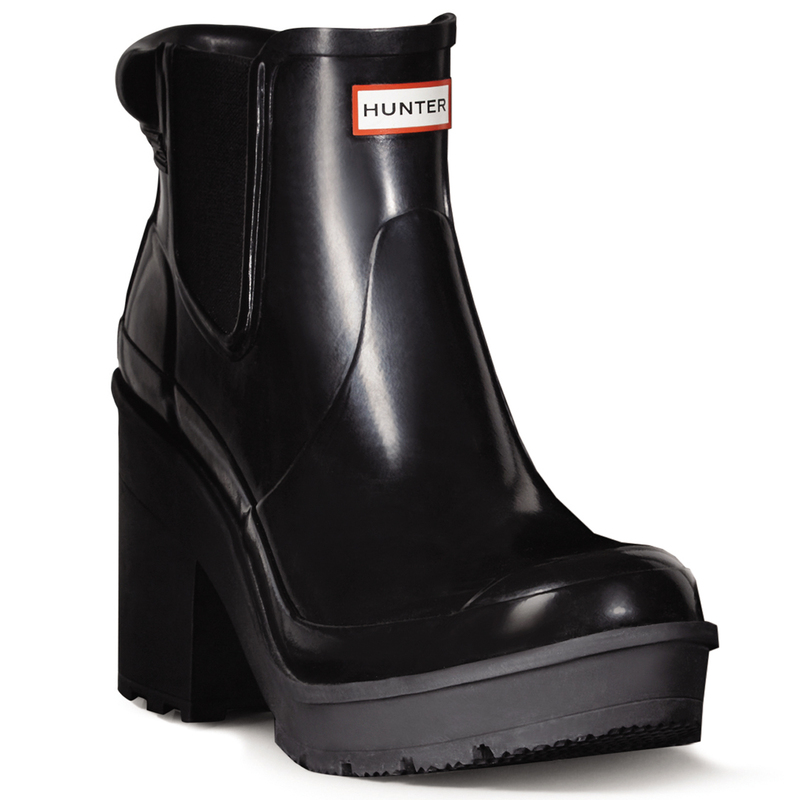 But with Shubox you have one less thing to worry about this year as we have the perfect pair of festival wellies for every Great British weather eventuality – rain or shine! 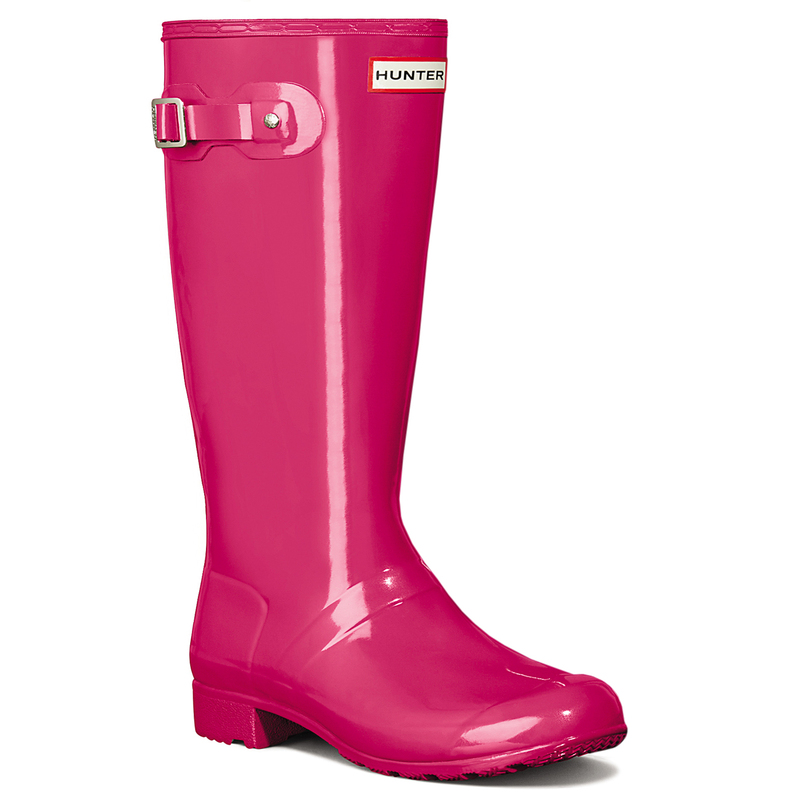 Team our neon brights and printed collections with customised cut off shorts and your favourite vintage tee for the ultimate look to rule the festival!